HUNDREDS of parents and families in the Rochester area are singing the praises of our children’s program, and telling other parents about it every day, because they’ve seen it for themselves, too. Our unique martial arts program for adults is the best way in the Rochester area to lose weight and get in shape because every movement has a purpose – a self-defense purpose that might one day save your life! 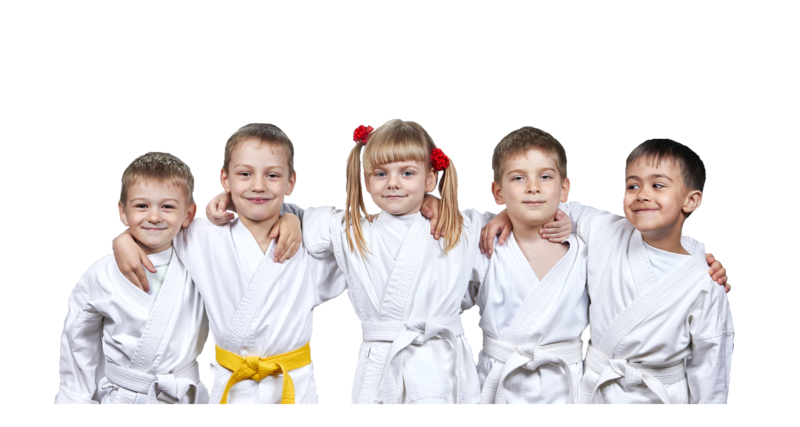 Our educational after school martial arts program is the #1 place in the Rochester area for your children to get healthy exercise while learning focus, self-confidence, and self-control. We pick them up at their elementary school and bring them to our school for a character-building education through the martial arts. Then, on your way home from work, you take them home refreshed and ready for an enjoyable evening at home. 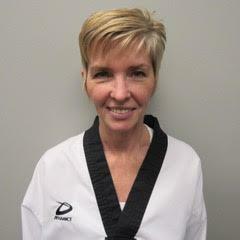 Welcome to The Best Martial Arts Lessons in Rochester! Thank you for visiting the online home of Master Kim’s Taekwondo. I’m very PROUD that hundreds of families all over Rochester are singing the praises of our programs and telling their friends and neighbors how much of a positive impact it’s having on their lives. 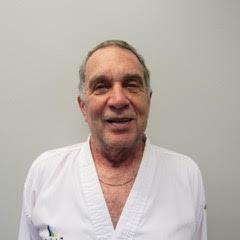 Master Kim’s Taekwondo has become a landmark of Rochester martial arts! Most recently voted #1 by the Democrat & Chronicle Choice Awards, Channel 10 Rochester Rocs, Parent Magazine and more! Get started now and find out how you can be healthier, happier, and more confident by training at Master Kim's Taekwondo Institute! Our members tell us that they feel our school is more of an institution of self-improvement, physically and mentally, rather than just a gym or some activity. I pride myself on helping our adult members safely build muscle, quickly burn fat, gain flexibility, and release stress in a FUN, positive, and injury-free environment! 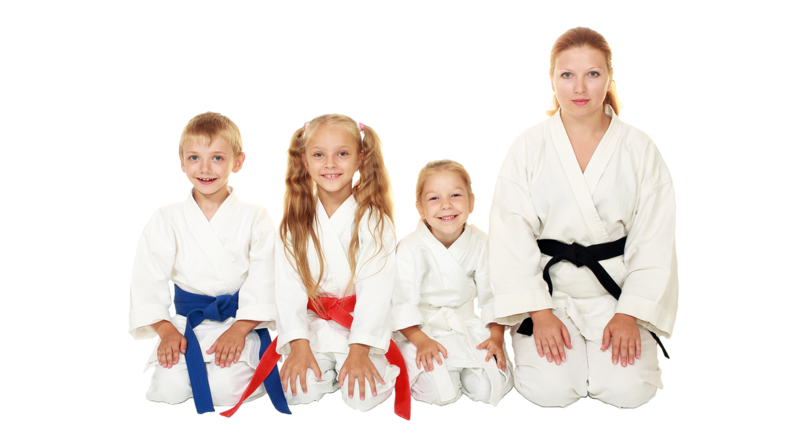 And for children, parents all over Rochester give my martial arts classes credit for increasing their child’s ability to focus, building their self-esteem, and igniting a passion for self improvement they never would have expected. Although many people think the martial arts are just about fighting, the truth is that the physical kicking and punching are really just the tools that I use to teach the more important, and MUCH more valuable lessons about “CHARACTER BUILDING”. 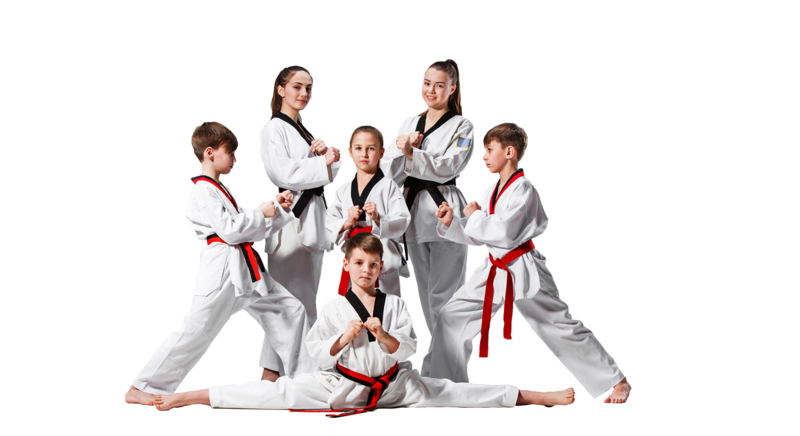 When you train in our Rochester martial arts program which are conveniently located in Penfield, Greece and Irondequoit, you take advantage of the best self-improvement system in the world. Through the practice of physical self-defense skills, you will follow a blueprint for a successful life based on RESPECT, DISCIPLINE, FOCUS, and PERSEVERANCE. 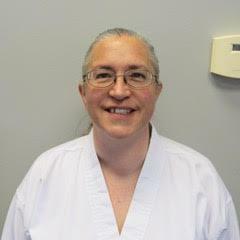 Please take a few moments to browse this website, get familiar with us, then, take me up on my “No Strings Attached” introductory offer, and see the benefits of my Rochester martial arts program for yourself! Give my staff a call at the location nearest you. Penfield 585-377-2000, Greece 585-227-8000 or Irondequoit 585-342-5010. Please simply select the program above you’re most interested in, and take advantage of our Special Introductory Offer! Over the years Master Kim’s has been a second home to me. I have not only gained many physical benefits, but also many great and wonderful friendships. 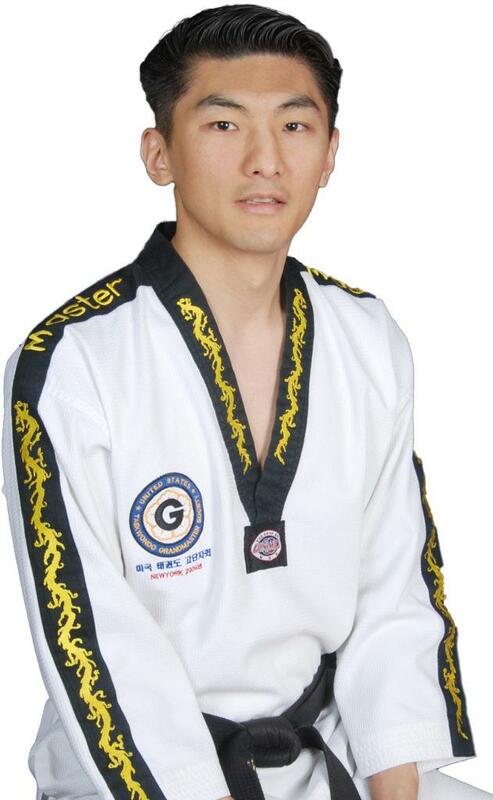 The training that Master Kim’s offers is excellent, both physically and mentally. Whether you are looking to get fit or stay fit, the classes are designed to help you reach your goals.